It is no exaggeration to refer to magnesium as the miracle mineral. Dr Carolyn Dean, a medical doctor, naturopath and nutritionist wrote an entire book on the subject which she aptly titled, “The Magnesium Miracle”. This article references her work on magnesium and provides insights as to why it is so critical for treating many of today’s chronic conditions such as acid reflux, adrenal fatigue, angina, anxiety, heart palpitations, high blood pressure, constipation, depression, type 2 diabetes, obesity, fibromyalgia and many more. Magnesium is responsible for over 300 life-providing reactions in our body, yet most of us are magnesium deficient. Many of us severely so. Our nervous system, bones, muscles, heart, brain and other organs all require magnesium to function well. If we are going to avoid chronic and debilitating illness it is important to understand why we are deficient and what can be done about it. A normal diet, 100 years ago, would have provided you with 500 mg of magnesium per day. Today, you are lucky if you get 200 mg. Dr Dean recommends an intake of around 800 mg per day, so our diets are falling very short. The major reason for this is the fact that the soil in which our food is grown is depleted of minerals. Illness and stress place a greater need on the body for magnesium and people experiencing these conditions are often not getting enough. Gut issues like irritable bowel syndrome, Crohn’s and Celiac disease can cause malabsorption of magnesium in the digestive tract, which often results in a deficiency. Athletes can become deficient due to excessive sweating out of minerals during exercise. Medications such as antibiotics, diuretics, cortisone, birth control pills, HRT and asthma drugs can further deplete magnesium in the body. Toxins in the environment as well as the consumption of grains, alcohol, caffeine and sugar exacerbate the situation. The other big problem is ‘calcification’. Too much calcium in our diet actually depletes magnesium from our cells. Calcium is in almost everything these days with many processed foods and dairy products being fortified with added calcium. This is upsetting the important balance between calcium and magnesium. To make matters worse many women take calcium supplements with the aim of preventing osteoporosis. Unfortunately, despite such measures, rates of osteoporosis have continued to climb. Dr Dean’s advice is to get calcium from whole food sources such as spinach, and not to take calcium supplements. Recent studies have found that calcium supplementation in women leads to a higher incidence of heart disease. The excessive calcium intake, with no attention given to magnesium, is calcifying the arteries. Calcium can also build up in the breast tissue, leading to unnecessary breast biopsies and cancer scares. This is by no means an exhaustive list, so you are encouraged to do your own research to determine if the symptoms you are experiencing could be due to a magnesium deficiency. Magnesium is required for the chemical reaction that allows insulin to usher glucose into cells for energy production. If there is not enough magnesium to do this job, both insulin and glucose become elevated. The excess glucose gets stored as fat and contributes to obesity. Magnesium supplementation can therefore help reduce insulin resistance, which in turn will help you burn more fat. Dr Dean states that stress management is one of the most important keys in fighting obesity, and that magnesium is a vital nutrient for reducing stress. This is because magnesium supports healthy adrenal glands, which control the release of adrenaline and cortisol, two hormones related to the stress response. 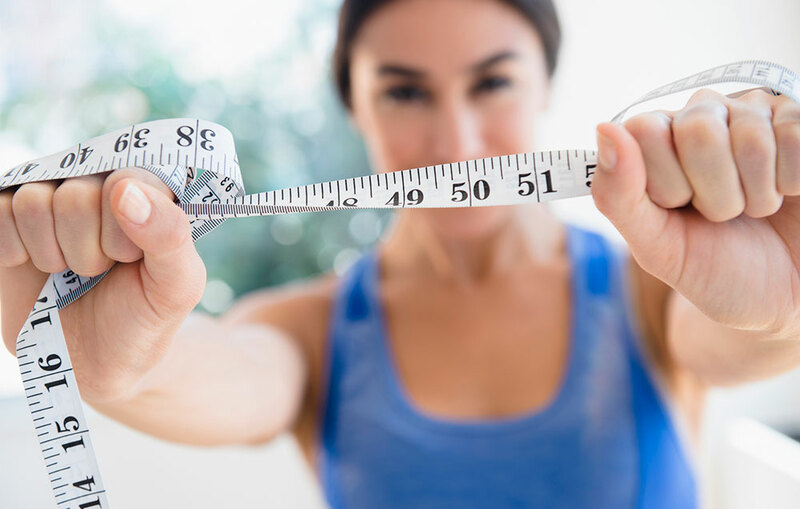 While these hormones serve a very important function, too much of them can cause weight gain. Magnesium helps regulate these hormones so they are not overproduced. Magnesium is also involved in the creation of Adenosine triphosphate (ATP), our body’s energy currency. ATP and energy production set the metabolism of your body. So low ATP = low energy production = low metabolism. Therefore, by correcting a magnesium deficiency in the body you may also increase your metabolism and overall energy production. What kind of magnesium is best? While the Recommended Daily Allowance (RDA) for magnesium is between 350 and 400 mg per day for an adult, Dr Dean doesn’t believe it is sufficient to keep an outright deficiency at bay. For optimal health she advocates 800 mgs per day. We don’t get nearly enough magnesium from our diet so we have to give serious consideration to magnesium supplements. Magnesium oxide is the cheapest form of magnesium, but it’s only 4% absorbed. The rest goes right through the intestines making it a fairly powerful laxative. Magnesium citrate is a better option as it is more readily absorbed. Magnesium glycinate is a chelated form of magnesium that tends to provide the highest levels of absorption and bioavailability and is typically considered ideal for those who are trying to correct a deficiency. It is best not to take your magnesium all at once; spreading it out and taking it with meals will slow down transit time through the intestines and enhance absorption. Magnesium chloride flakes can be used for baths or as an ingredient in a topical magnesium oil spray. Dr Dean recommends a combination of both oral and topical application for best results. Include nuts, seeds, avocado, fish as well as dark green leafy veggies into your diet for an added magnesium boost. 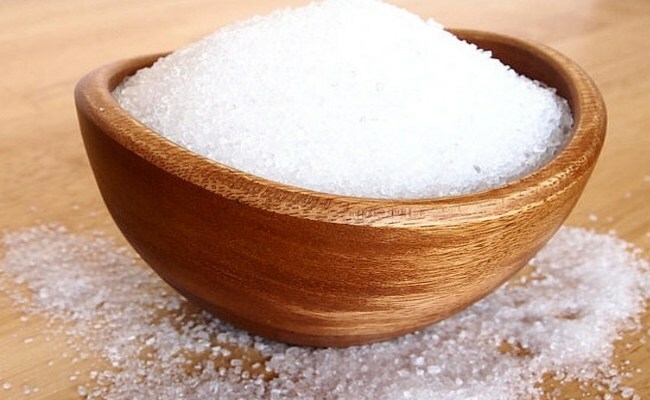 Epsom salts (magnesium sulphate) has been used in baths and footbaths for centuries for relaxing muscles and detoxing. Epsom salts baths are a great way to absorb magnesium without the laxative effect and if you bath at night it will certainly help to improve your sleep. Add ½ – 1 cup of Epsom salts to your children’s bath as an effective way for them to absorb magnesium. Two cups in a bath is sufficient for most adults. Soak for at least 40 minutes. The first 20 minutes are said to help your body remove the toxins, while the second 20 minutes are to allow your skin to absorb the minerals from the water. Try not to use any soap products until the end of your soak. Adding essential oils to the water is fine. Why am I feeling worse after supplementation? With supplementation your symptoms of magnesium deficiency could get worse if you take too much too soon. Rather start slowly and gradually increase the dosage. 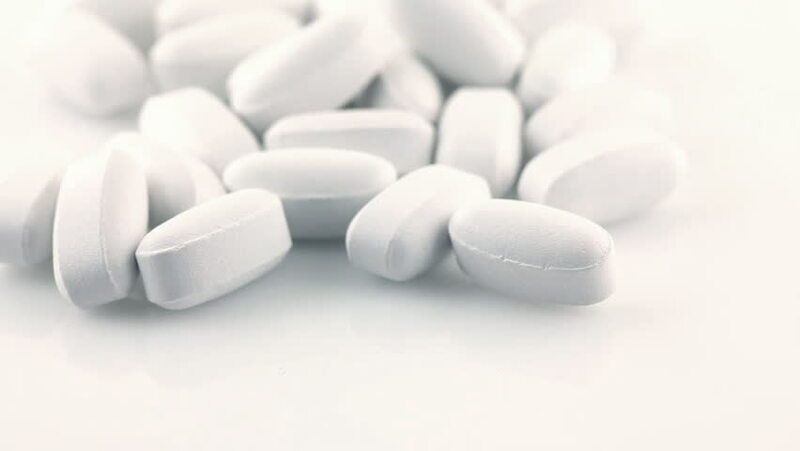 If you are on any chronic medications, but you aren’t feeling good, it could be that the dosage of your meds are becoming toxic as the magnesium supplements improve your condition. In this case please speak to your doctor about the possibility of reducing your dosage. Feeling poorly can also be as a result of magnesium now getting into your cells and detoxifying chemicals and heavy metals. You could therefore feel worse before you feel better. Sometimes you can have a healing reaction and develop symptoms like skin rashes and itching. Experiment with the dose and application methods to find one that works well for you. When you get it right your many years of suffering from headaches, anxiety, muscle cramps, fatigue etc. could become a thing of the past. Now that is a ‘miracle’ worth getting excited about. Please note: If you have any concerns about starting a supplement regime, please check-in with your doctor first. Posted on April 12, 2017, in Primal 101 and tagged calcium, epsom salts, insulin resistance, magnesium, magnesium and glucose control, muscle cramps, weight-loss. Bookmark the permalink. 1 Comment.